Warren Public Library’s Miller Branch was shut down recently. And it was because bed bugs were detected in the facility. 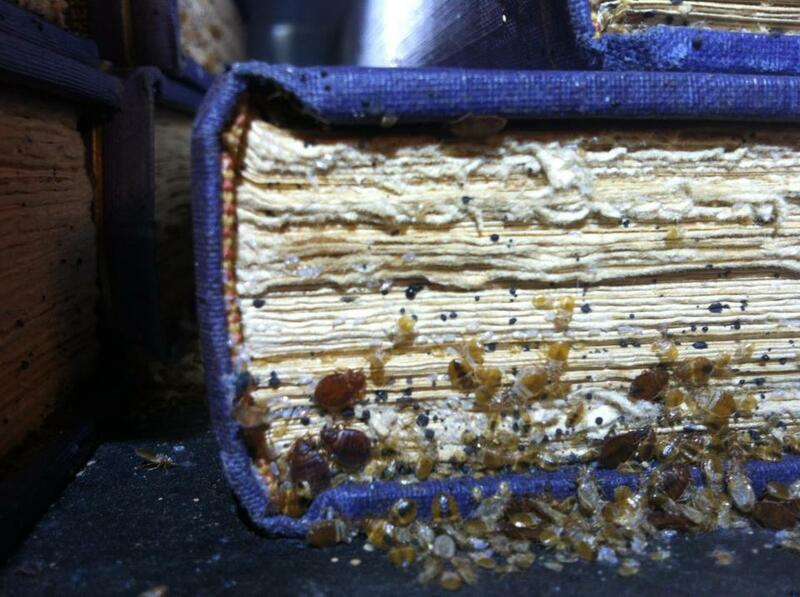 The presence of the vampire-like critters was brought to the attention of the librarian after a patron reported a man with bed bugs on him. Following that, the man was escorted out. Mayor Jim Fouts then signed an emergency purchase for the inspection and treatment of the building. In Warren Civic Library Branch at the city hall, the same infected man was spotted sitting in some of the sofas. Fouts shared that he was also escorted out of the library. The areas the critters affected in the branch were inspected later. And though no live or dead bed bug was found, they were quarantined and scheduled for treatment. It was not determined yet when the Miller Branch will re-open. Meanwhile, the other two public libraries in the city remained in operation. 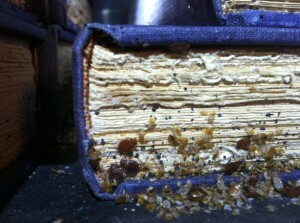 Library staffs were trained to recognize bed bugs as a result of the incident. The donation of the books was also prohibited. “The City of Warren has temporarily closed one of its libraries after bug-sniffing dogs detected a bedbug infestation at the branch this week. The fact that bed bugs could hide and hitch a ride on almost anything is one of the things that makes them difficult to avoid and to completely get rid of. However, if you detect them early and eliminate them promptly, you could prevent a major infestation. 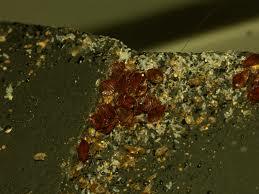 You could also spare yourself a huge expense for professional bed bug treatment. But of course, you would need the help of a bed bug spray to do it. 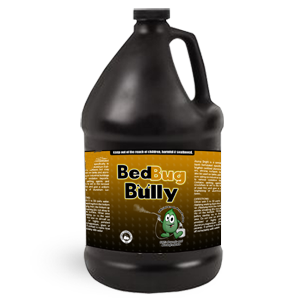 And among the many of it in the market, Bed Bug Bully is probably the best you could get. Primarily, it’s because it could kill bed bugs in just seconds and it works even on their eggs and nymphs. As a bonus, the use of it also requires no evacuation given that it is made with organic ingredients.